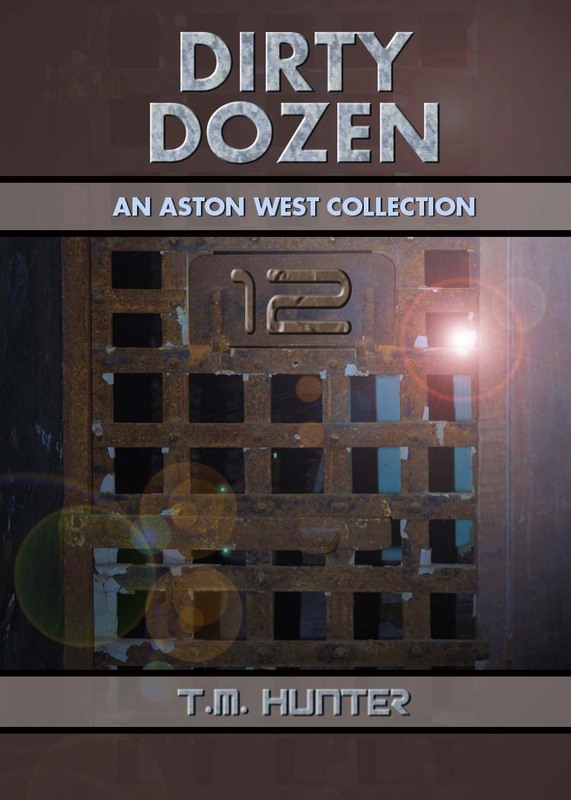 As mentioned in prior weeks, my new Aston short story collection Dirty Dozen is available over at Amazon, I figured I'd continue on with my snippets from the last several months. Fortunately, Jeanie was already right on top of it. I grabbed hold of the table nearby as we accelerated past the hyperspace threshold, and released it once we reached constant velocity. It truly was good to have my best friend, and reliable ship’s computer, back again. As I walked through my living area, I looked around and had a half-smile on my face. I’d really grown dependent on Jeanie, and then to not have her working properly when I needed her the most? To have her actively trying to harm me within the confines of my own ship? That was something I never wanted to deal with again. Hope you enjoyed it! If so, pick up a copy from the link above. In fact, today only, several of my books will be available for free on your Kindle. Check out my Amazon page for specific titles.